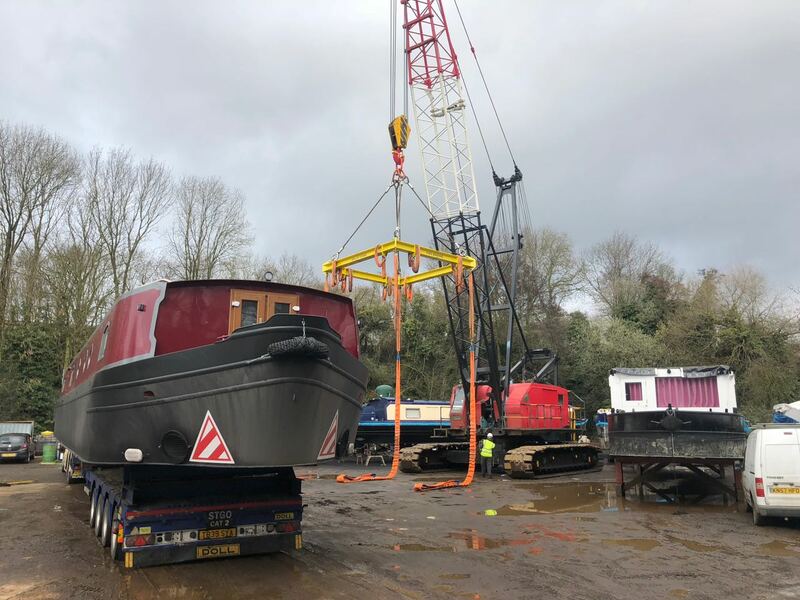 P&S Marine is a boatyard on the Grand Union Canal at Croxley Green, Watford, specialising in canal boat cranage and all forms of maintenance and repair. 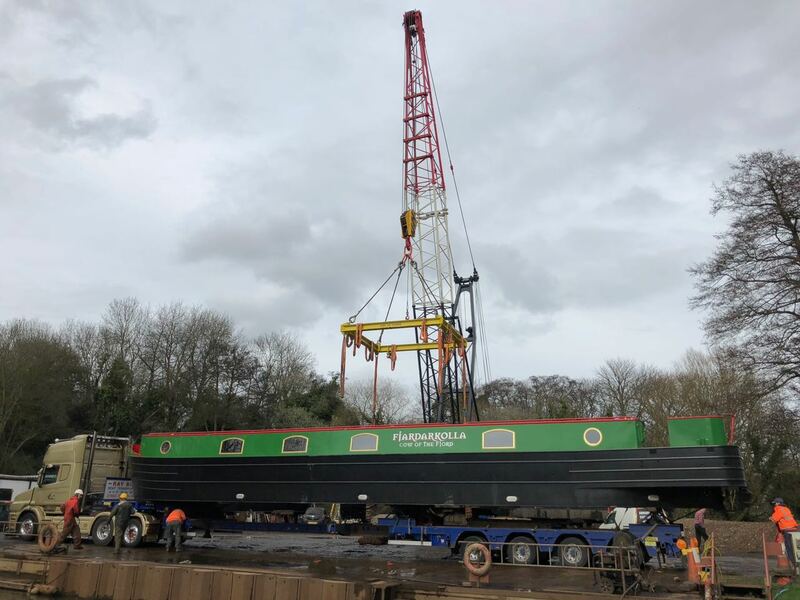 They offer road access for full length, wide beam vessels and a lifting capacity of 70 tons – the largest crane on the canal network. 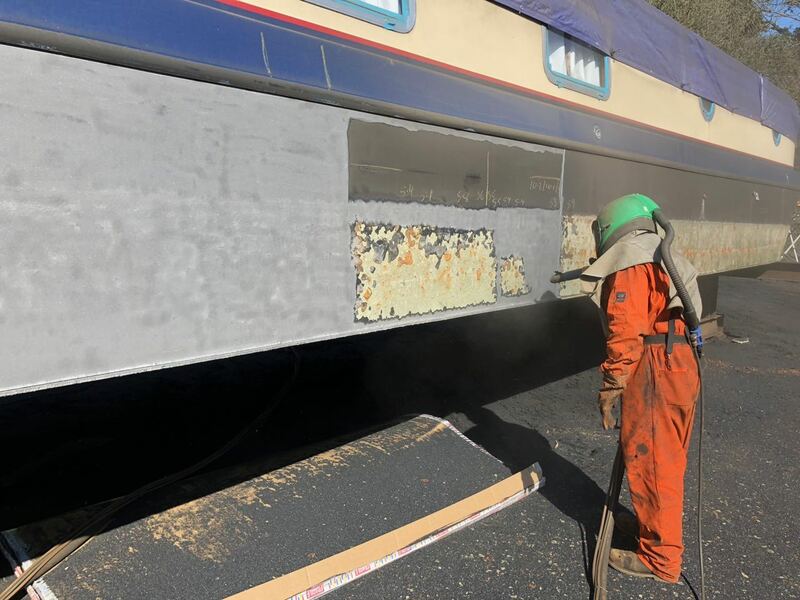 Other services include: abrasive blasting and 2-pack epoxy spray coatings; DIY or yard hull blacking; steelwork and over-plating; engine service and installation; electrics and plumbing; carpentry; surveying; and more. 6 people recommended this business. I couldn’t be more happy about their services. The team has great professionalism and was always available to help to answer any questions I had. They also guided me with some further maintenance that I needed, which was much appreciated and valuable. I highly recommend them – and they’re only two days away from London! Can’t recommend highly enough! Had my boat out to be surveyed. Had some welding done and DIY blacking. Tom and Ralph and the welder Mike the flying Dutchman were all very helpful and decent guys. They gave clear explanations of how to do the blacking, clear estimation on work to be done, etc. (with absolutely no mansplaining!). They did great work, and went above and beyond to help me out. Really great experience. 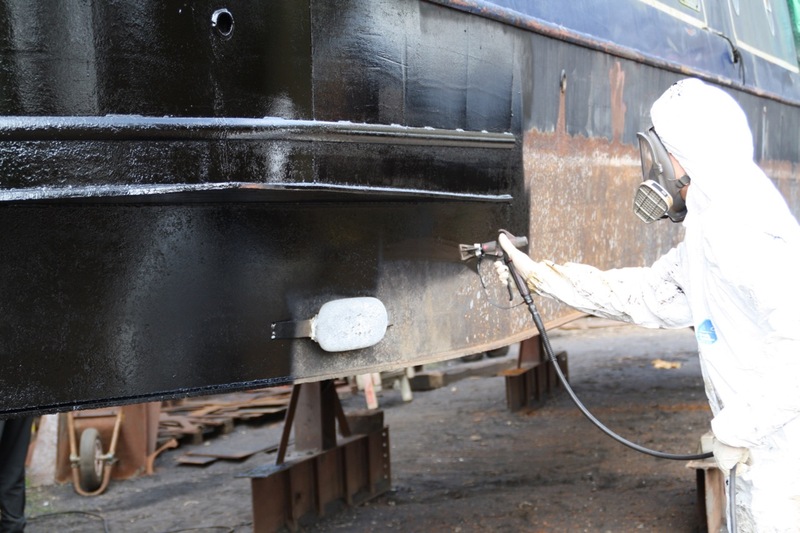 I had my boat grit blasted and blacked at P&S and am very happy with the results. They turned me around at short notice and had me back in the water in a week. Recommended.